Pictures and images of Nuragic and Neolithic art, sculptures, statues pottery & antiquities from Sardinia. 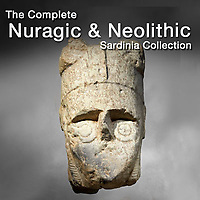 The Nuragic civilisation is an enigmatic civilisation of Sardinia spanning 2000 years from the Bronze age, 1800 BC to the 2nd century AD. 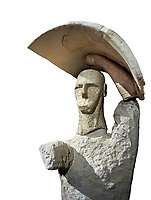 The Nuragic peoples are named after Nuraghe which were fortified towers that spread acrss Sardinia. There are around 700 Nuraghe sites in Sardinia of which only about 600 have been excavated. The Nuraghe consist of thalos towers with incredibly big stones making up thich walls that could have supported towers that rose to incredible heights. The only other structures of the ancient mediterranean higher than the Nuragic Nuraghe were the Egyptian Pyramids. The Nuraghe give a tantalising glimpse of the Nuragic civilisation which had great knowledge of engineering and a fine building prowess. Some Nuraghe have many towers and would have been one of the great wonders of their age leading to the mythological stories about the Nuragic civilisation told by the Greeks and Romans. 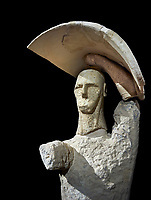 The Nuragic people left no writing but they did leave artworks and antiquities that are starting to reveal the creative people that inhabited Sardinia. 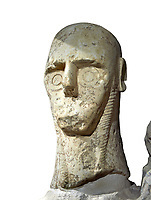 The most famous statues from Sardinia are the Mont’e Prama (Monti Prama) Giant stone warriors that were discovered in 1974 and restored over 30 years to go on permanent exhibitions at the National Archaeological museum of Cagliari in about 2014. The strange geometric style of these 2 meter plus statues show that the Nuragic people were great artists. 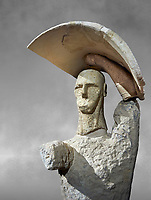 The influences in the statues also show that the Nuragic peoples were connected to the other civilisations of the Mediterranean. 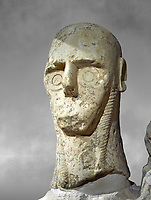 Although badly eroded enough remains of the Mont’e Prama Giant stone warriors to reveal that the Nuragic people had a sophisticated belief system even though they never adopted writing. Nuragic pottery and bronze statues show that they were great craftsmen that were the equal of the other mediterranean civilisations of the time. 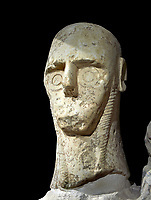 Earlier neolithic votive statues have been exacted of what are assumed to be goddesses, because they were excavated from necropolis. 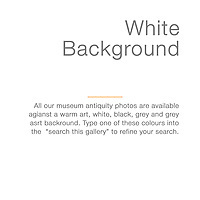 There are also many fine examples of Neolithic pottery and bronze artefacts to be seen in the Museums of Sardinia. The biggest attraction of Sardinia is though the Nuragic civilisation with their Nuraghe and great stone sculptures. 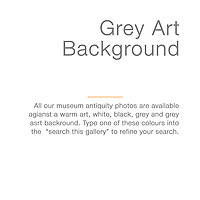 Photos on this site can be downloaded as stock images or ordered as prints on line.